Philip Baker has been appointed to the role of Product Manager for Tsubaki power transmission components. The appointment comes shortly after the announcement that Tsubaki is committing additional resources to expand the support structure for the products in the European market. 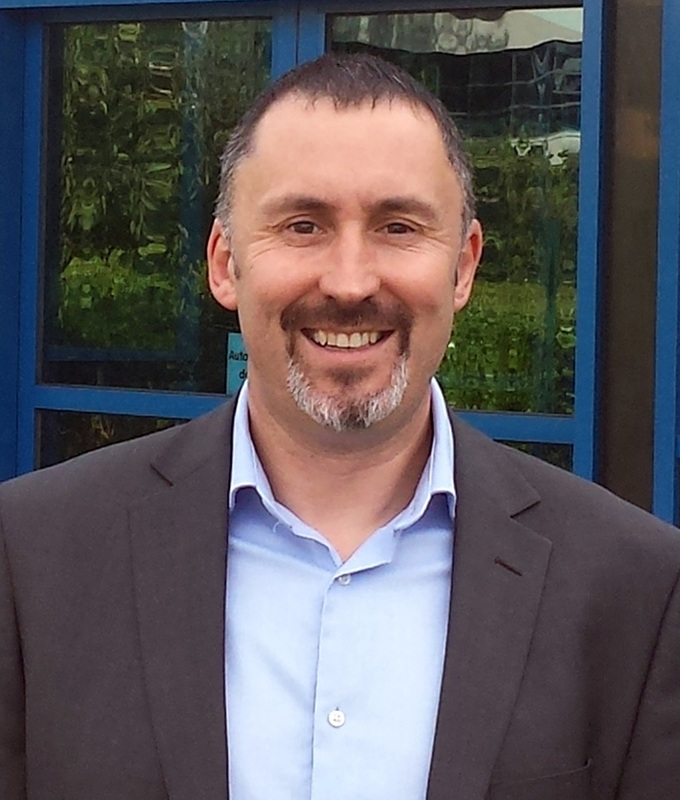 With 25 years of experience within the power transmission industry, Philip is perfectly placed to grow new business within Europe and support existing customers. 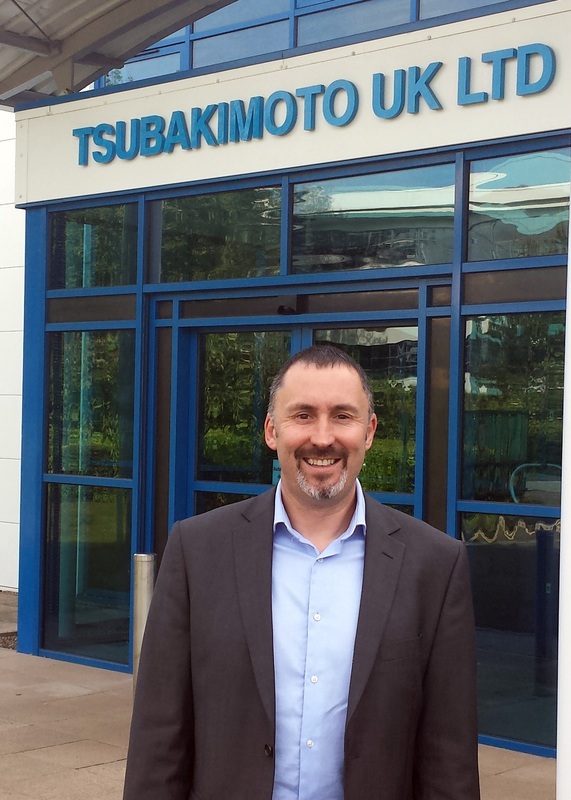 Philip Baker has been appointed to the role of Product Manager for Tsubaki power transmission components. In October 2013 Tsubakimoto announced that it had acquired 100% ownership of Tsubaki Emerson, a manufacturer of high quality power transmission components with a global customer base. The range includes Cam Clutch Freewheels, Couplings, Power Cylinders and Power Locks all of which perfectly complement Tsubaki's reputation as a leading supplier of power transmission solutions for industrial applications. Having studied Mechanical and Production Engineering at college, Philip began his career working as a design engineer for a manufacturer of mechanical torque limiters and flexible couplings. Since then he has remained within the power transmission industry, working within Europe as a Sales Application Engineer and Business Development Manager for well-known brands. His experience gives him an in-depth understanding of the technologies behind the Tsubaki product range, as well as knowledge of the European market and the industries that Tsubaki works with. Philip comments: "Throughout my career I've been involved in the design and integration of power transmission components for industrial applications. I understand the importance of efficiency and reliability and I'm committed to providing the best service to my customers. The Tsubaki range uses advanced manufacturing techniques and high quality materials to create the most advanced designs in terms of performance. "I'm looking forward to promoting the range across Europe and introducing new customers to products that have the ability to improve efficiency, reduce maintenance costs and increase productivity." Philip's role will be to work with existing Tsubaki customers to introduce them to the latest products while also approaching new business to develop relationships with companies that are looking for reliable, efficient solutions. For more information about the Tsubaki E&M range contact Philip on philip.baker@tsubaki.eu.